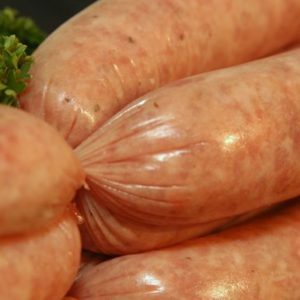 We have always specialized in producing our own traditional sausages, but since we won the Thin Pork Sausage category in the Great Yorkshire Pie and Sausage competition in November 2005, sales have lifted to another level! 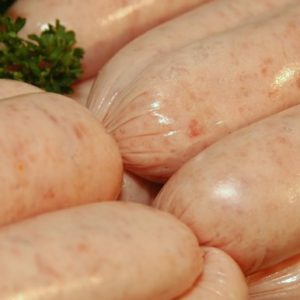 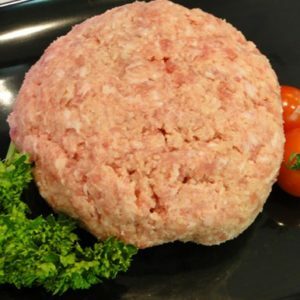 Our range covers most tastes from our Traditional Breadcrumb Pork through to the Complete Breakfast Sausage which contains black pudding, tomatoes, bacon and mushrooms. 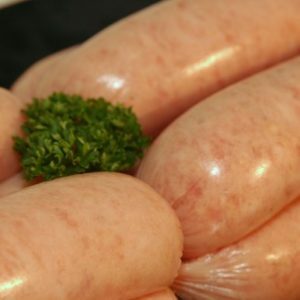 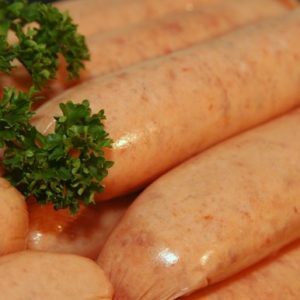 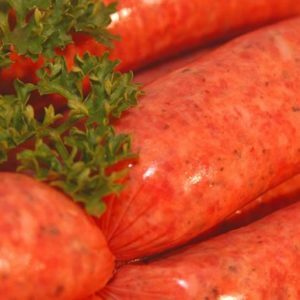 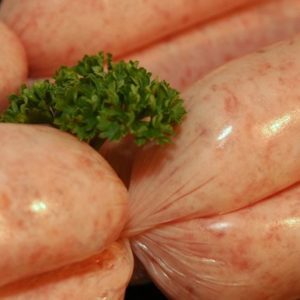 View basket “Pork and Apple Sausage(2 Packs)” has been added to your basket.